Thanks for the link. I managed to find where the table is being initialised in the webpack generated file, and indeed, FixedColumns is not loaded when it is initialised which is why it isn't working. As to why it isn't loading... Can you show me the unobfuscated / transpiled / compiled / whatever code please? I do not know if this is good for you? 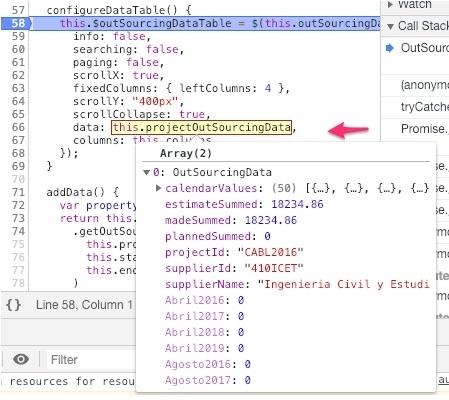 Could you show me your ./src/resources/elements/datatables/outSourcingDataTable.ts source file please? I can see in the packed JS code jQuery being included, but I don't actually see DataTables being included, or FixedColumns. That's not to say they aren't, but the obfuscated code is obviously hard to understand and I don't really know much about Aurelia. 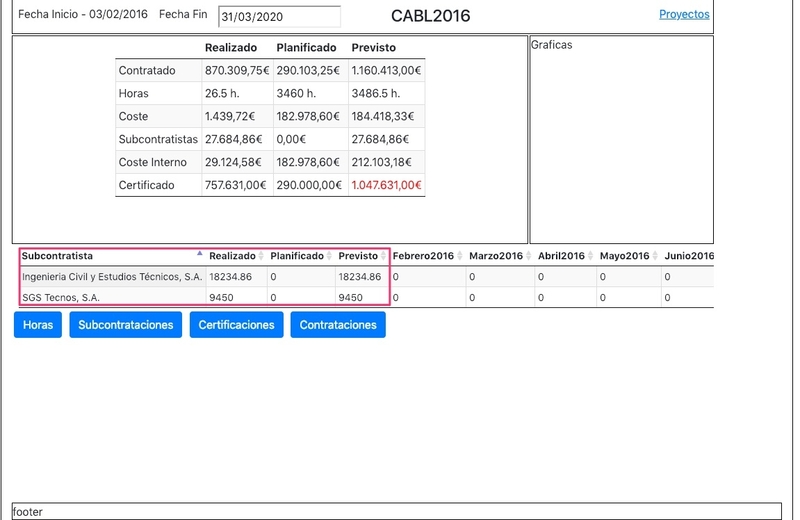 How are you currently doing your DataTables and FixedColumns import?